Dubai: Mohammad Alabbar has resigned from the board of Dubai-based logistics player Aramex, a company he owns a large stake in, according to a regulatory filing on Monday. The billionaire businessman and founder of Emaar submitted his letter of resignation to Aramex on April 11, the company’s filing said. Other board members include the company’s founder Fadi Ghandour, and Facebook’s regional managing director Ramez Shehadi. Alabbar owns a stake in Aramex through holding companies such as Jaona Investments and Boson Ventures Corporation. Since investing in the company, Alabbar has sought to integrate Aramex’s logistics footprint in to his retail empire, with a focus now on his e-commerce play Noon. In March, Australia Post sold its 10 per cent stake in Aramex for $164 million, according to a filing. 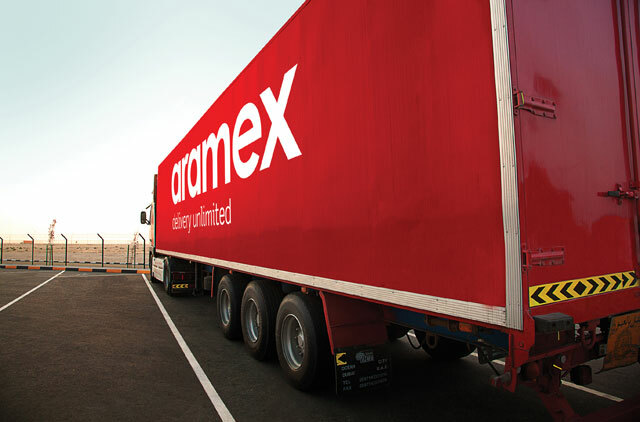 Aramex has a foreign ownership limit of 49 per cent. The firm said in February that its net profit and revenue for 2018 had increased, despite a drop in profit in the fourth quarter. The company posted a full year net profit of Dh492 million for last year, an increase of 13 per cent on 2017. Likewise, revenue for 2018 grew by eight per cent to Dh5.08 billion.